9 Maine Wedding Venues Worth Considering. Maine is a stunning place to get married. We seem to have it all... sandy beaches, rocky coast, mountains and lakes, four beautiful seasons and a perfect big little city. 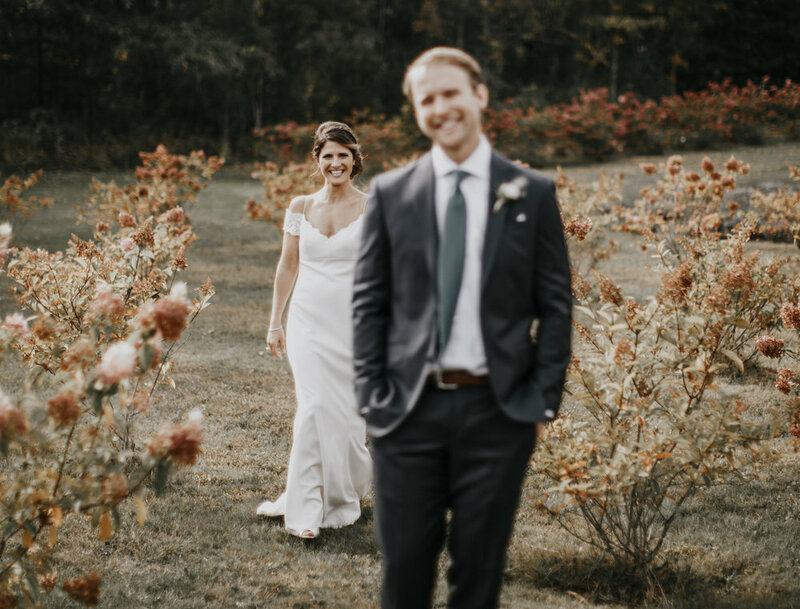 There are hundreds of places to get married and as a Maine based wedding photographer I've had the luck to travel around this beautiful state and photograph at many of them. I've compiled at little list that tries to take in the best parts of what the state has to offer. There are many venues not on this list that I absolutely love to shoot at, but I feel the ones I have included adhere to my philosophy on weddings, that they should be unique, adventurous, and about YOU. As you plan for your wedding, have you ever thought about some of the traditional things that you're "supposed" to do and where they came from? You might be surprised why how far back their history goes and why their even included and modern day weddings. In terms of wedding photography, think about some of these old traditions. Do they apply to you? Why are you including them? If you've followed my blog in the past, you know I urge every couple I photography to be unique in some way. Maybe it's time to rethink some of these traditions and how they apply to you. Natalie + Russ, Mountain House at Sunday River. Adventure wedding photography, what does it mean? I offer adventurous wedding photography and elopments. What exactly do I mean by adventurous? If you were to look on my website there is talk of climbing to the top of mountains and getting your wedding dress muddy. Google adventurous wedding photographer and you’ll get thousands of results with images of brides on the edge of the grand canyon or on some remote beach with their wedding dress blowing perfectly in the wind. That is a big part of what I do. I want to work with couples who work hard and play hard, who travel the world and aren't afraid to sweat to make their wedding day memorable. But that isn't everything. In Defense of the First Look. Having photographed over 300 weddings in the past 15 years in Maine and across the country, I have seen what works and what doesn't, and I'll share a few reasons why I think a first look is a good idea. Andrea and Mark's San Francisco City Hall wedding by Chris Bennett Photography. Tory + Adam's seaside wedding, Cliff House, York, Maine. 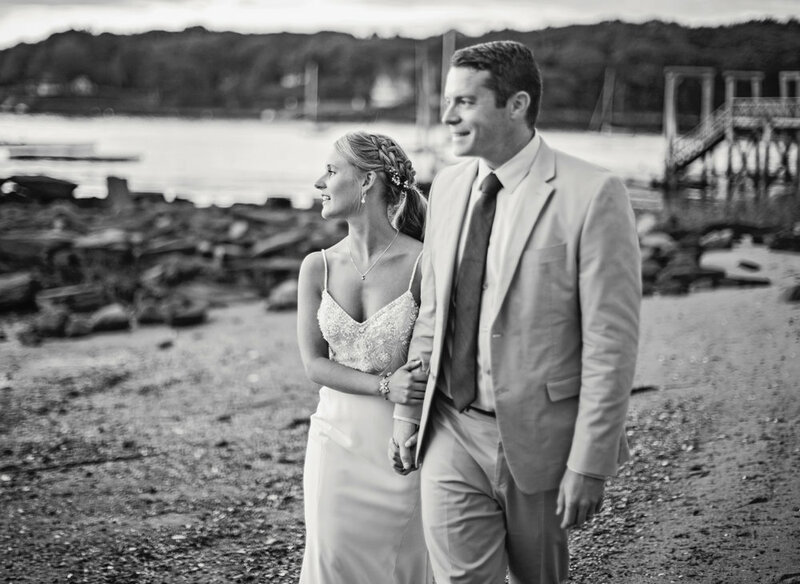 Tory and Adam's gorgeous Maine Coast wedding by Chris Bennett Photography. Kate and Keith, York, Maine. Kate and Keith's beautiful Southern Maine wedding, photographs by Chris Bennett Photography. I had the pleasure of photographing Emily and Mike's island wedding on a gorgeous day in September. The weather was stunning. The food was excellent. The donuts were fresh! Jessica's family has owned a house on Chebeague Island, in Maine's Casco bay, for several generations. It was an obvious and intimate place to celebrate her love for Patrick with family and friends. Thanks Jessica and Patrick for choosing me to be your wedding photographer!